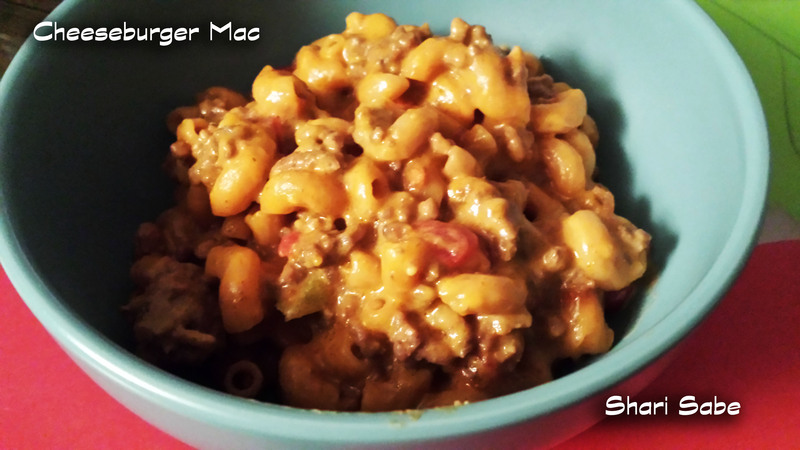 This recipe is directly adapted from Six Sisters’ Stuff, and frankly why mess with something so good? The change I made was I didn’t make my own cheese sauce because we had this big block of Velveeta that needed to be used from a party.If you want to make your own cheese sauce please go visit their blog, which I recommend you do regardless because it is such a great site and I really enjoy making so many of their recipes! 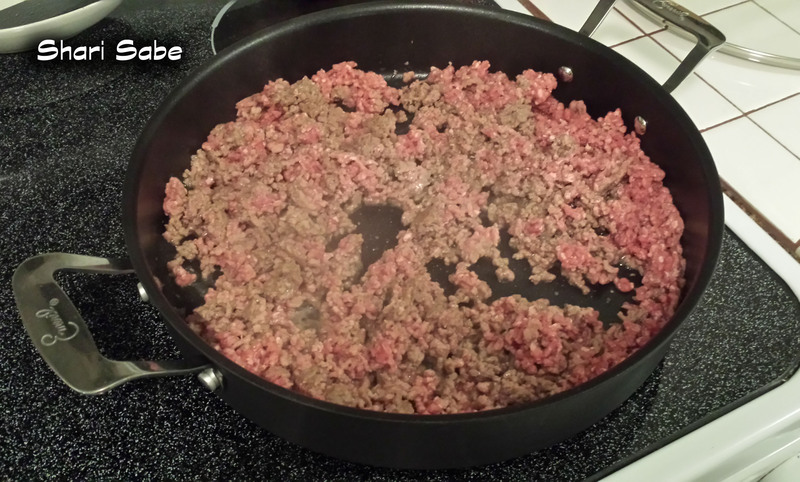 Cook and drain the excess grease from your ground beef. 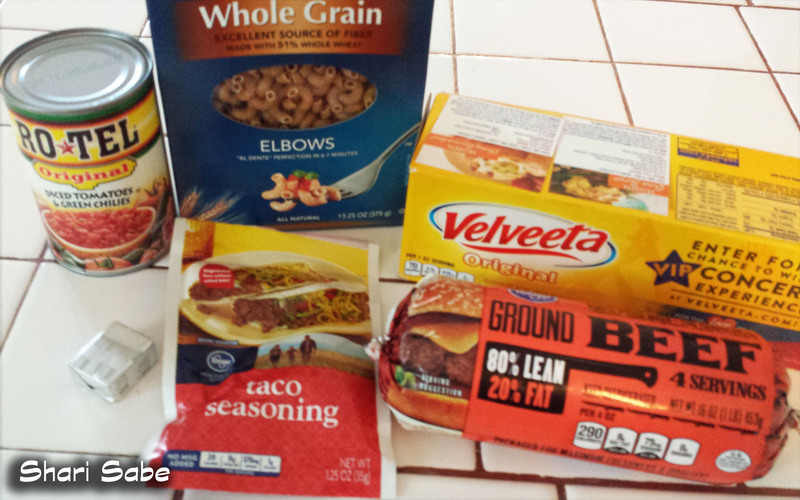 In the same pan add in your tomatoes as well as the broth the taco seasoning, and macaroni and bring to a boil. 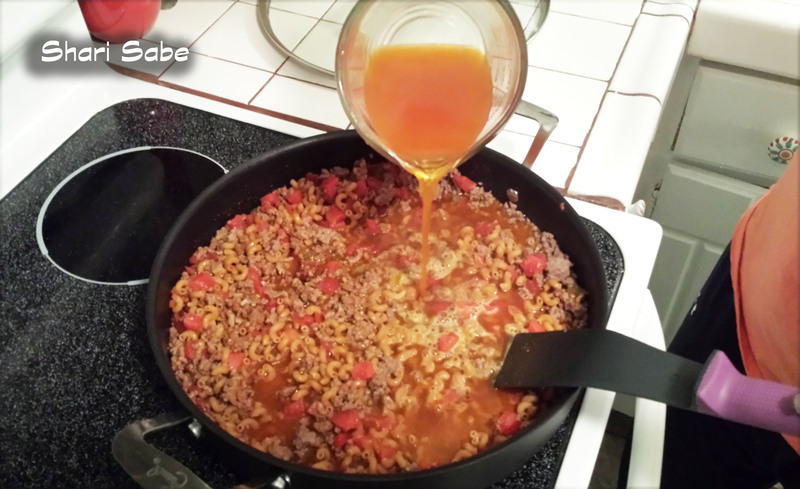 Reduce the heat and cover your pan. 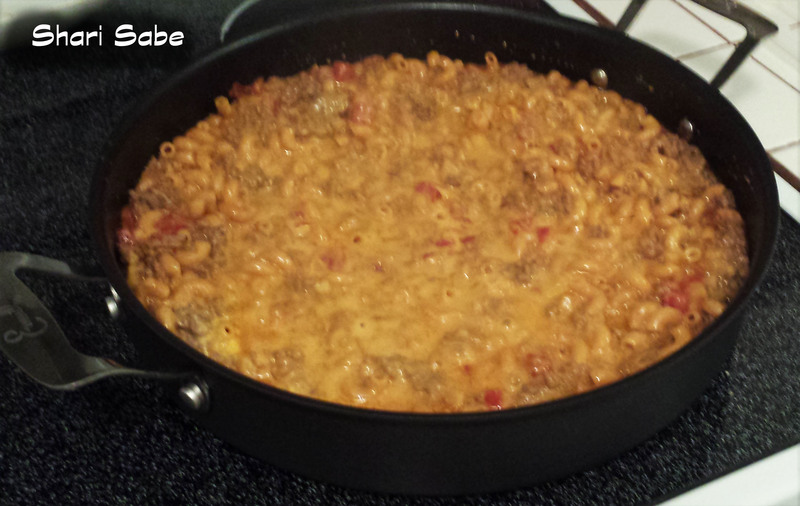 Simmer your mixture for about 13 minutes or until your macaroni is tender. 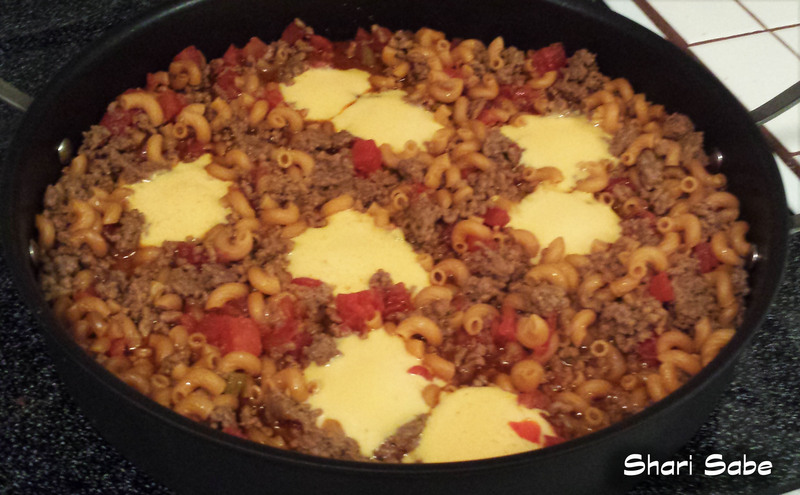 Once your pasta is cooked add in your cheese and let melt and stir in until your mixture is coated. You are good to go! 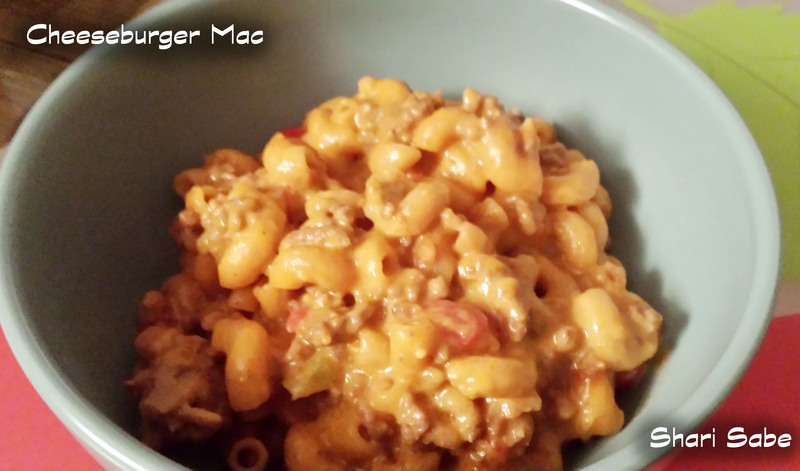 Delicious Cheeseburger Mac is ready to eat.